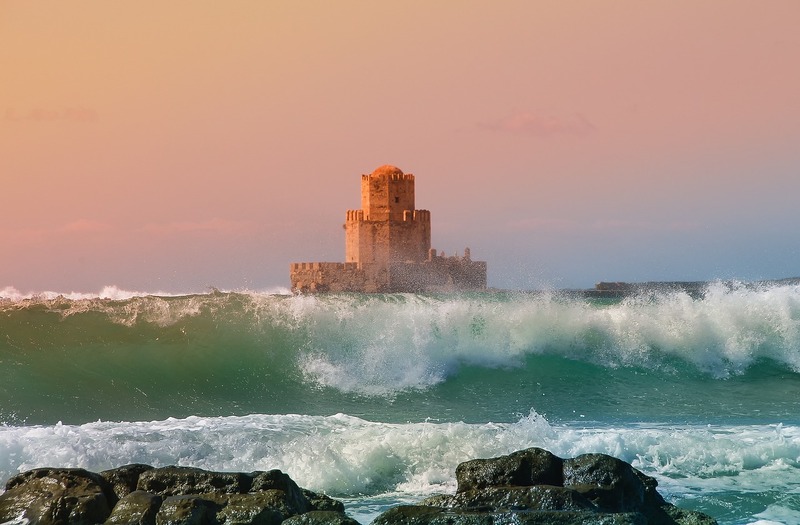 When it comes to choosing a Greek island of your next family vacation, you should definitely consider Crete. 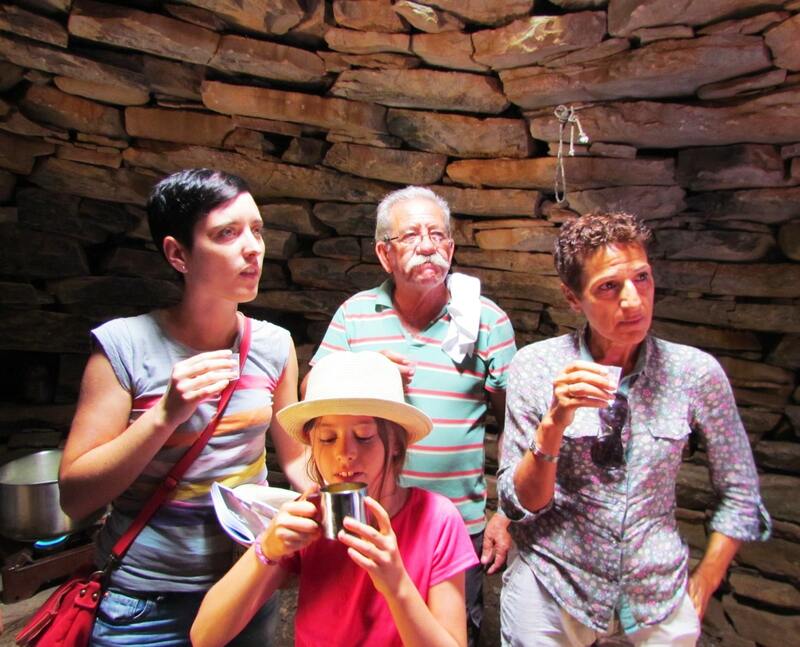 Authentic culture, traditions, luxury accommodation, great beaches - It's got it all! Celebrate Halloween in Athens with your kids. 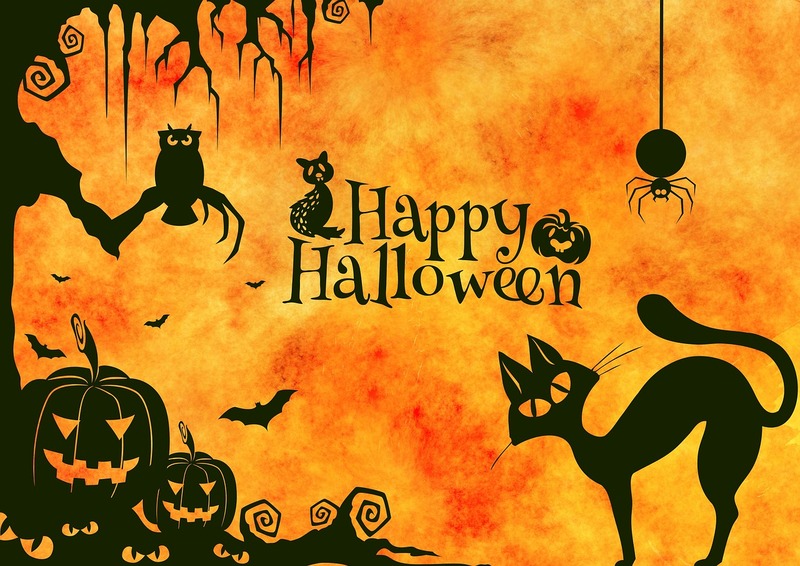 We've got two great suggestions of places to visit to have some spooky fun! 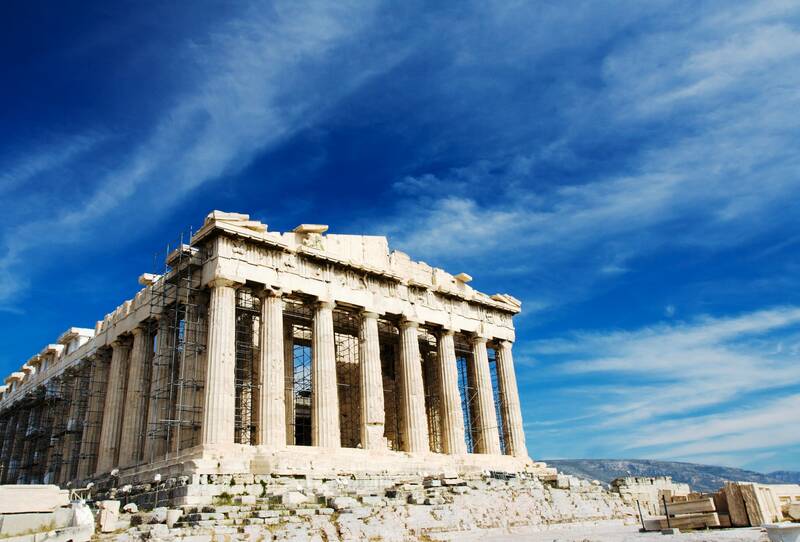 Greece is a a year around destination, and Athens in particular is an ideal city to visit during a fall break, especially for families. Here's why. Planning a family vacation in Naxos? 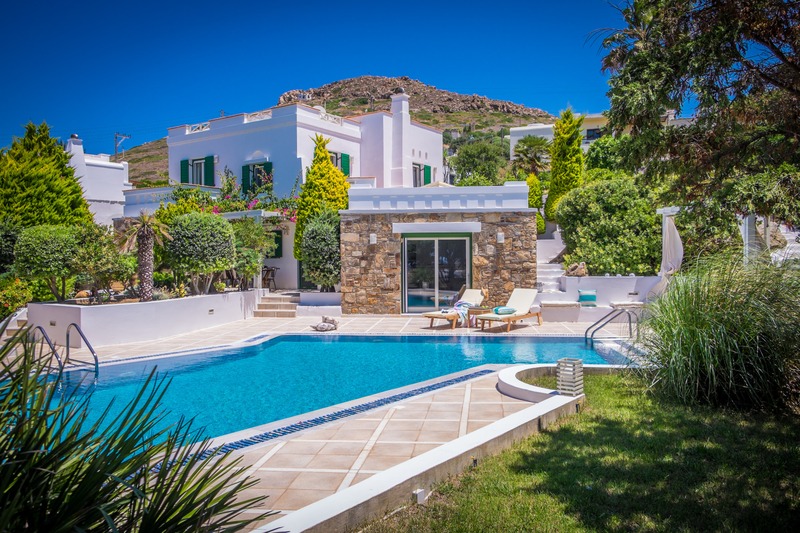 Here's our top selections for luxury family villas on this fun Greek island! With first-time visitors to Greece in a rush to visit the islands, the Peloponnese often gets overlooked. Here's why you should plan on spending at least a few days on the Peloponnese on your next family vacation in Greece. 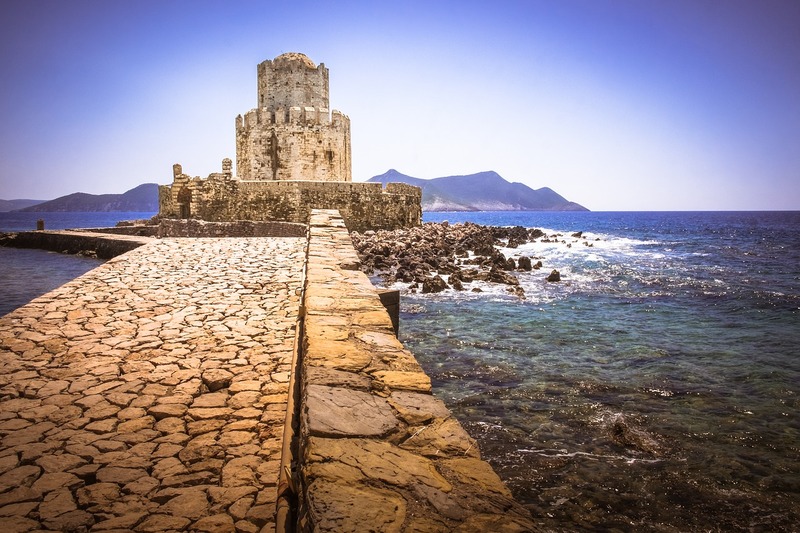 Messenia is one of the most interesting parts of the Peloponnese to visit, and an ideal destination for family vacations. 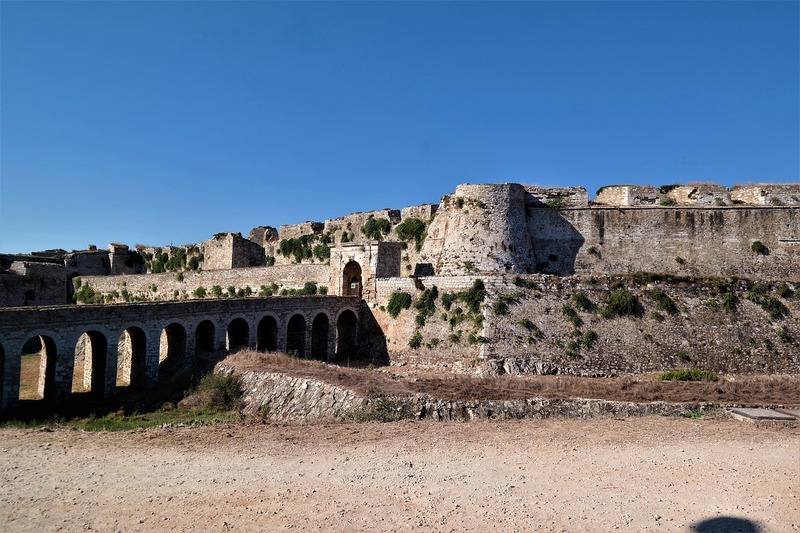 Whether staying for just a few days or a week, Kids Love Greece have some great suggestions on what to do in Messenia with your family. What is the best Greek island for families with young kids? 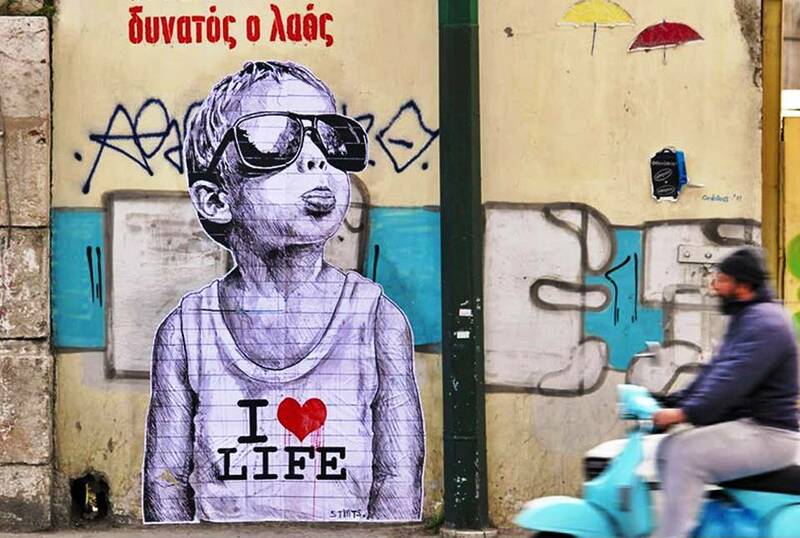 If you're thinking of a family vacation in Greece with young kids, it might help to know that some Greek islands are more suitable than others. Here, we compare the islands of Santorini, Mykonos, Naxos and Paros. There's something magical about taking time out in order to see a sunset, especially when on vacation in Greece! Here are some of our favourite sunset spots, and how you can experience them when on holiday. There's a growing trend for multi-generational travel, where 3 or sometimes even 4 generations of family take vacations together. 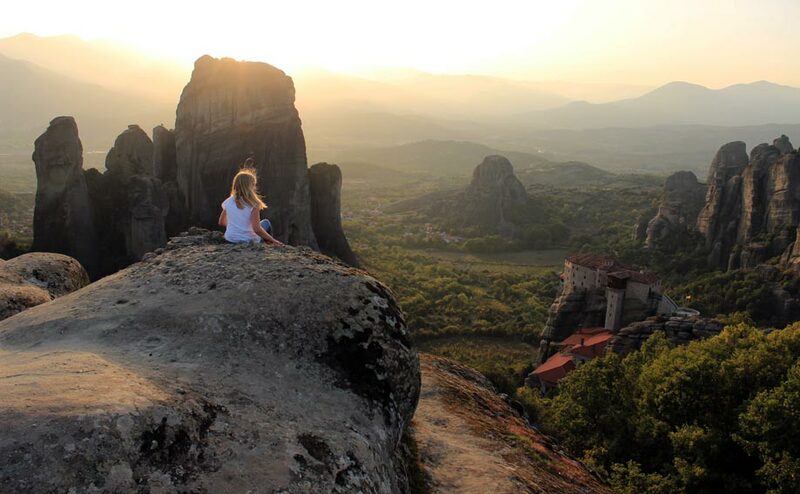 Greece is one of the top multi-generational travel destinations, and here's why. Athens is blessed with amazing weather for most of the year, but there are times when the heavens open and the rain pours down. 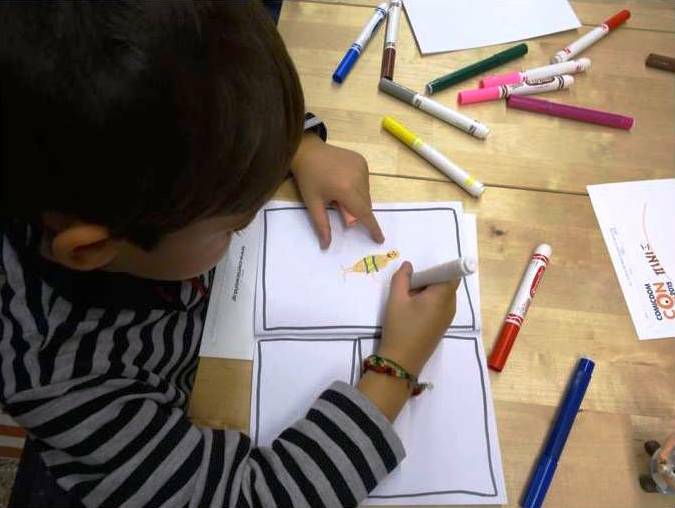 Here’s some suggestions of things to do in Athens with kids on a rainy day. Greece might not be a natural first choice for a winter holiday, but there’s more to it than meets the eye! 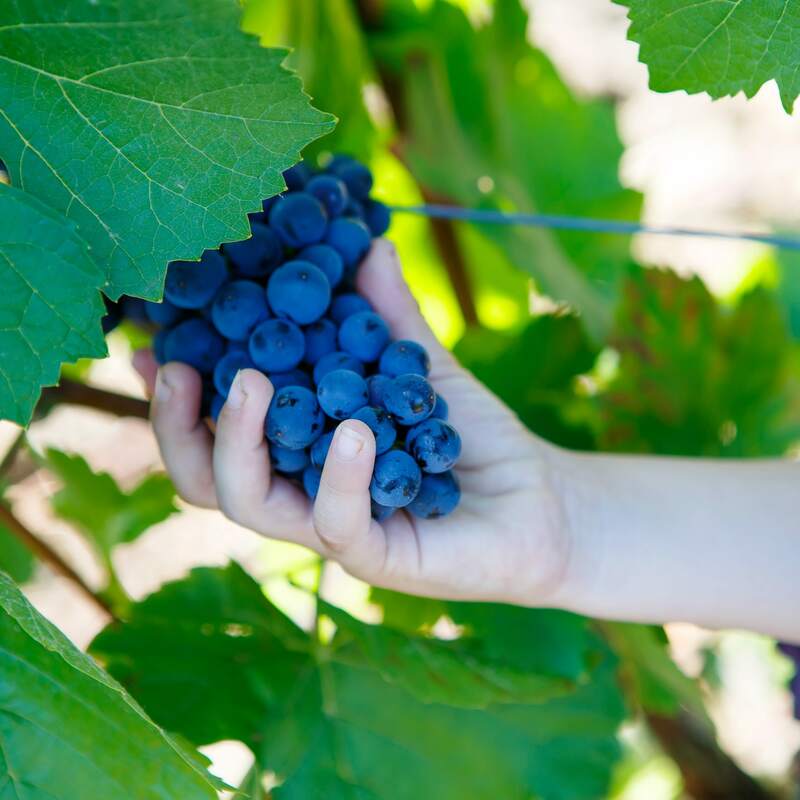 Here’s some great vacation ideas for family winter holidays in Greece. 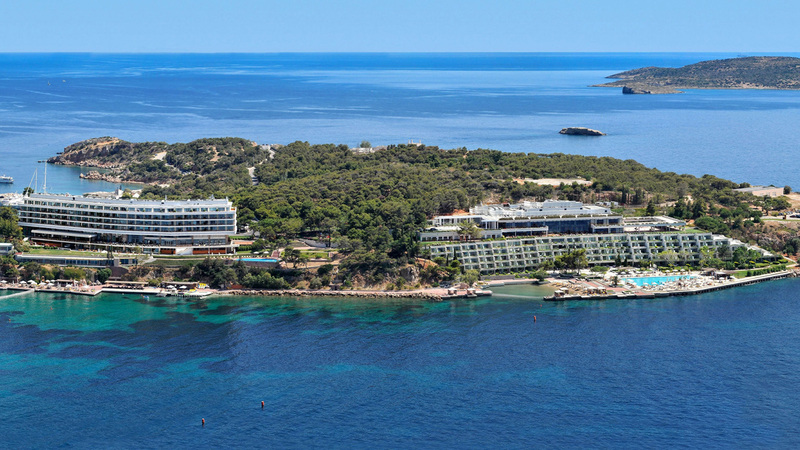 Four Seasons Astir Palace Hotel Athens is opening in the Athenian Riviera in spring 2018. 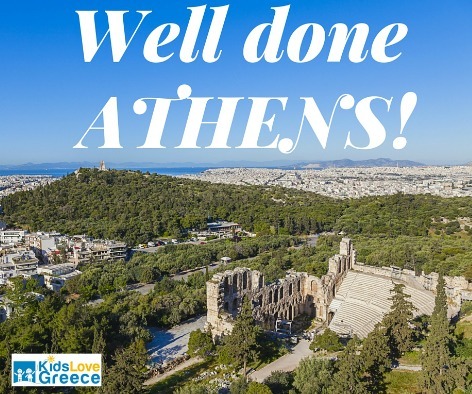 Athens... we are so proud of you! 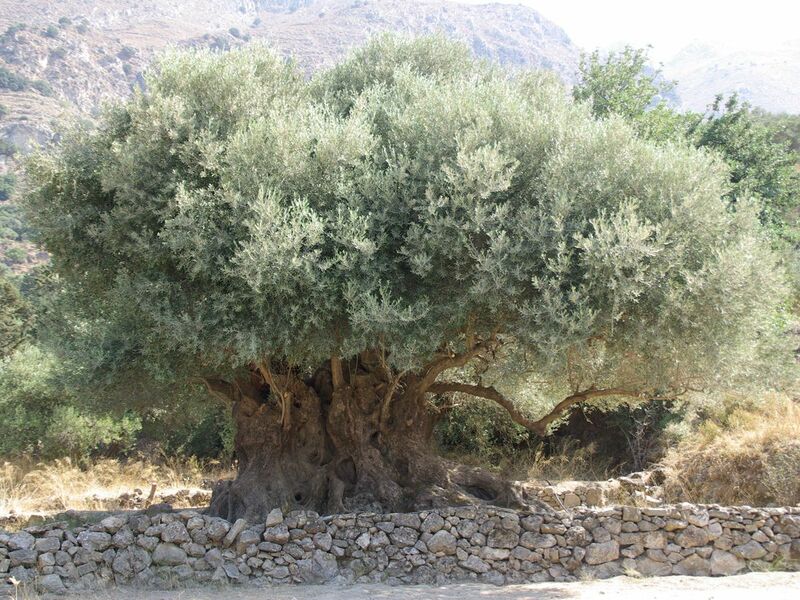 Is An Ancient Cretan Olive Tree Going to Be Included In The UNESCO Monuments List? Do you know what the Greek letter π stands for? 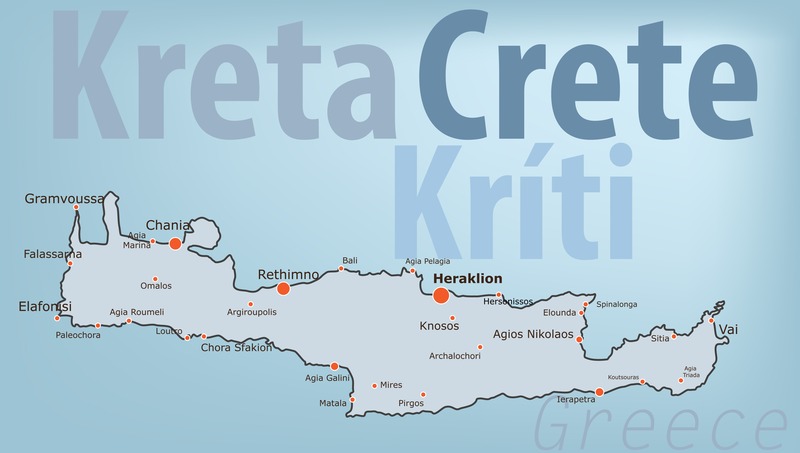 Please don’t leave Crete without doing a couple of boat trips!